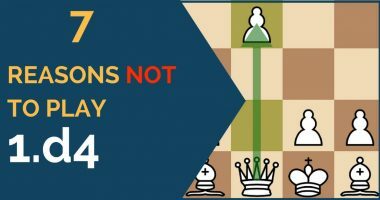 In today’s article we will take a look at the 14 most important chess openings that chess players of all levels must know how to play. Many of the examples discussed here were used by the strongest players or the past and present to win world championship matches and 22nd category tournaments. That doesn’t mean however that you have to be Kasparov to play the Queen’s Gambit, or Kramnik to play the Catalan. By following through the examples you will be able to play these openings well, regardless of your current level. The King’s Indian Defense remains one of the main weapons to play for a win against white’s 1.d4. This ever popular defense has had its ups and downs through the history of modern practice. It started getting very popular during the 50’s, with the help of players like Bronstein, Geller, and Gligoric. Before starting the actual presentation, we will first address a basic question to the understanding of this article: “What is the ‘Carlsbad pawn structure’?” This notion refers to the pawn structure arising in the Exchange Variation of the Queen’s Gambit, which made its debut in Carlsbad, in 1923. 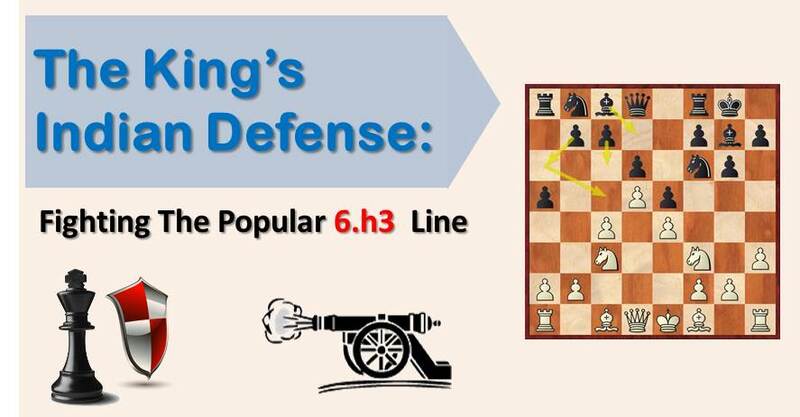 The Caro Kann Defense is well known for being a solid defense against white’s 1.e4. For many years, it had a reputation of being a passive opening, suitable for a player who is happy playing for a draw. Nothing more distant from the truth! The English Opening is one of white’s most solid start choices. It usually leads to closed positions with very few exchanges on the board. The battle is tense from the very beginning and there aren’t much forced lines for any side. In his prime, Garry Kasparov used the English Opening quite often, achieving remarkable wins and doing a great contribution to the theory of this opening. The Berlin variation of the Spanish Opening has become part of the main opening weapons for black in today’s chess. The Berlin had a reputation of being a drawish/boring option for black. However, everything changed when the Grandmaster Vladimir Kramnik used it successfully against Garry Kasparov in the match for the World Chess Championship. The Dragon variation is one of the most complex lines of the Sicilian Defense. Generally, those who play the Dragon are well prepared players looking to lure their opponents into sharp positions full of tactical traps. The opening will be looked at from the white’s perspective, featuring most common and successful plans in defeating the Najdorf without playingsharp variations and risking to lose the game. 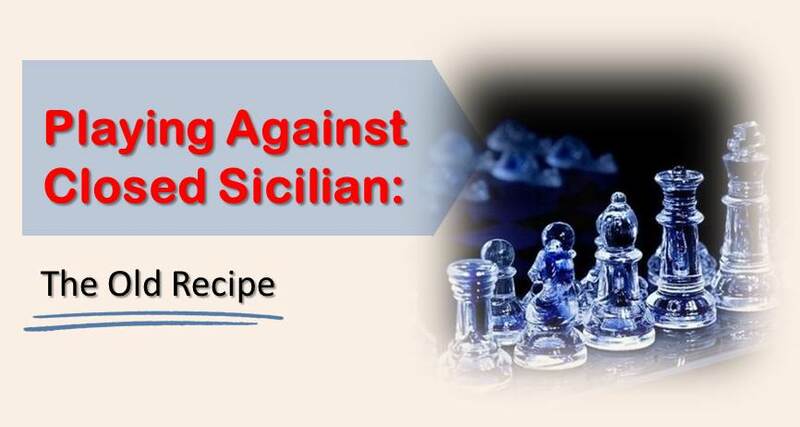 The Grand Prix variation against the Sicilian is among the lines that most people study once and move on. A short knowledge of the theory and a few clear ideas is enough to play against it. However, when meeting a specialist of the line, that may not be enough. For every 1.e4 player, the Scandinavian has always been an awkward defense to meet. Not because it is especially dangerous for white, but because the mainlines in which white is meant to obtain a theoretical advantage are quite complicated and difficult to remember. The Catalan Opening is one of white’s main weapons against the Queen’s Gambit Declinednowadays. The popularity of this opening has increased greatly for the last 10 years thanks to the efforts of players like Kramnik and Gelfand, who used this variation frequently at the highest level with big success. The Slav defense is possibly among the top three choices for black against 1.d4. After the moves1.d4 d5 2.c4 c6 3.Nc3 Nf6 4.Nf3, white not only must know the main line of the Slav with 4…dxc4 but also, but he should also be prepared against the move 4…e6, the Semi-Slav variation. 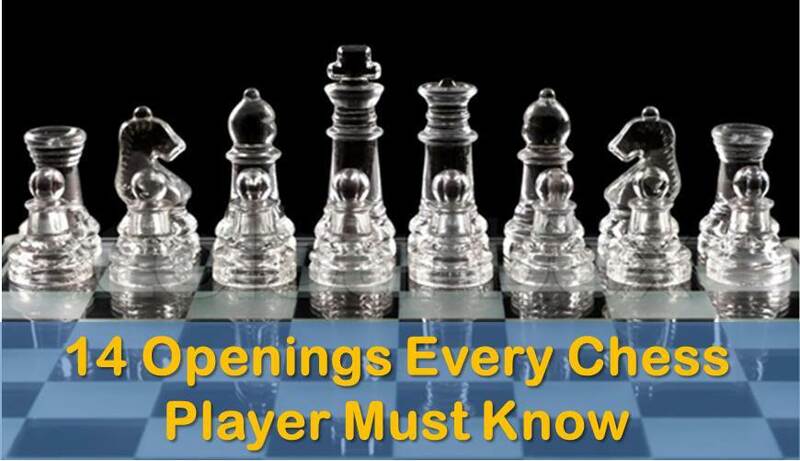 Note: Openings are no doubt a very important part of chess. Why not show all the moves from every opening?